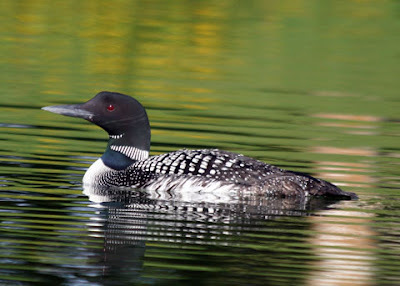 Common loon Gavia immer, photographed by John C. Avise. The Gaviiformes contains the divers or loons. Divers are streamlined aquatic birds with the feet placed far back on the body, making them powerful swimmers but rather poor walkers.